Simplify your credit card processing and get payment services for Microsoft Dynamics 365 by Century Business Solutions. Our EBizCharge secure online payment gateway provides an integrated payment solution that is native to Microsoft Dynamics 365 and helps automate your payment process, allowing you to accept credit card payments directly within Microsoft Dynamics 365. The EBizCharge payment gateway utilizes flat rate pricing to help reduce your merchant account fees. Businesses that process with us typically save as much as 1% per transaction, resulting in a total savings of 15-50% on Microsoft Dynamics 365 processing fees. EBizCharge also comes with a simple customer payment portal that allows your customers to pay outstanding invoices online from any location. EBizCharge is all-encompassing and not a third-party intermediary between Microsoft Dynamics and an outside payment gateway. EBizCharge plugs-in to your Dynamics 365 system to provide payment services for Dynamics 365. In addition, EBizCharge provides access to unlimited transaction history and customizable reports with over 45 different search criteria. Our secure online payment gateway gives your business the freedom to accept credit card and debit card payments directly within Microsoft Dynamics 365 from anywhere. The EBizCharge payment gateway streamlines the accounting process and provides easy credit card processing within Microsoft Dynamics 365. You can process (authorize, charge, void, and refund) credit cards from Customer, Sales, Account Receivable, and Credit memo pages within Microsoft Dynamics 365. 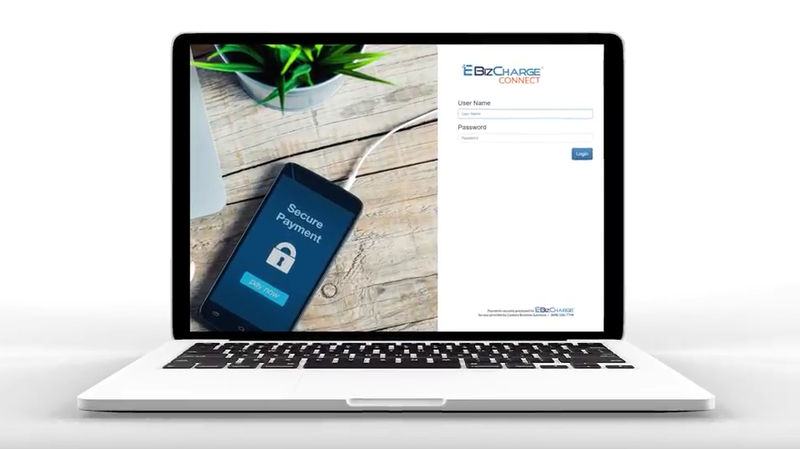 The EBizCharge payment gateway is designed to pass more information through the point of sale, which helps qualify your credit cards at the lowest possible interchange rates. The EBizCharge payment gateway for Dynamics 365 utilizes flat rate pricing options to guarantee the lowest payment processing fees for your business. Flat rate pricing offers the same low monthly rate for any type of credit card without any additional transaction fees, and makes it easy to see exactly how much you’ll pay in processing fees each month. 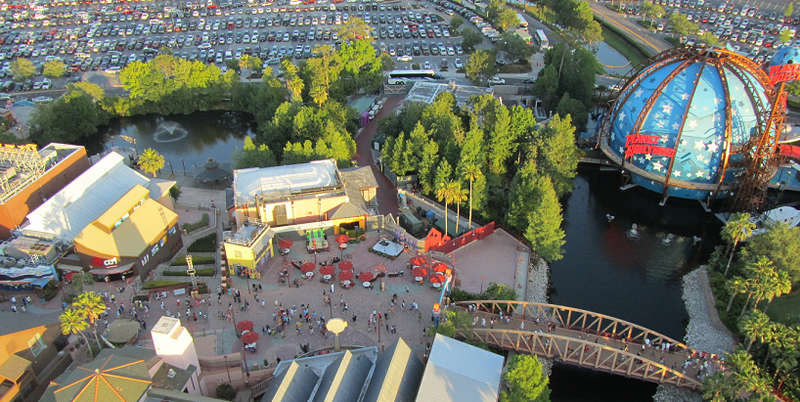 Ultimately, you’ll get the cheapest credit card processing without having to do any additional work. Our tokenization technology replaces credit card information with a unique token, and the original credit card data is no longer used for future transactions. Tokenization makes it impossible to hack or decipher your credit card data. This ensures that all of your sensitive credit card data is securely protected within your Microsoft Dynamics 365 application. Our secure online payment gateway adheres to all PCI specifications set by the Payment Card Industry to reduce security risks for businesses that process or transmit credit card information. The Dynamics 365 application provides fast and easy processing of credits, voids and returns, and releases funds immediately. Simply login to EBizCharge and select one or multiple charges to void or refund. Our team of Support Specialists are available 24/7 to answer any questions about your payment services for Dynamics 365. With EBizCharge, there are no call centers and no long wait times. We have live representatives ready to assist and resolve your Microsoft Dynamics 365 inquiries at all times. In addition, our Microsoft Dynamics 365 credit card processing application is developed and maintained by in-house software developers to provide you with the most up-to-date integrations available. With our EBizCharge Connect customer payment portal, you no longer have to spend time collecting payments. 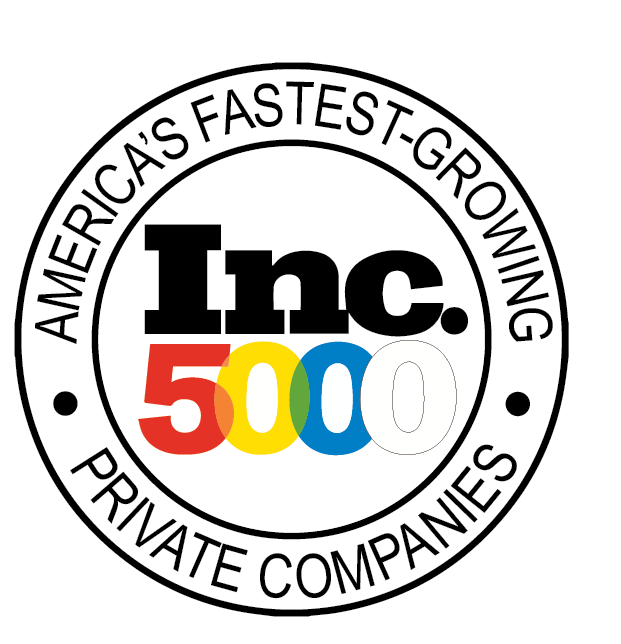 Your customer can view outstanding invoices and process payments online at their convenience. 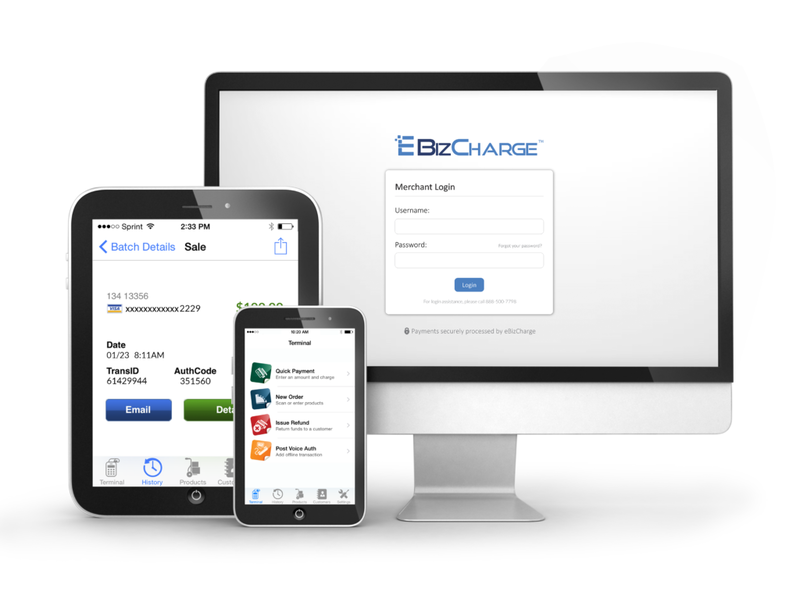 EBizCharge Connect gives your customers the freedom to make full or partial payments on single of multiple invoices at their convenience. Customer simply login, review their invoices, and submit payments securely and remotely from anywhere. Best of all, EBizCharge Connect integrates seamlessly with Microsoft Dynamics 365. Payments are automatically applied to your Dynamics 365 software, and customers can print or email a receipt for their records. The EBizCharge secure online payment gateway is a simple and cost-effective way to get payment services for Dynamics 365. Our Dynamics 365 credit card processing application comes with extensive features that lower processing costs, increase security, and help manage your transactions simply and efficiently. In addition, our complimentary customer payment portal gives your customers the freedom to pay any bill online with ease. Contact us today for a free demo and see how our Microsoft Dynamics 365 payment application can provide the cheapest credit card processing for your business.